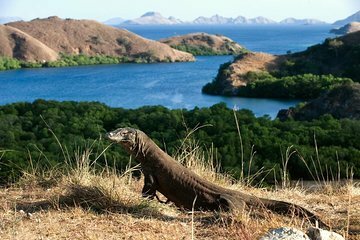 Outstanding experience on our 2 day 1 night trip to Komodo National Park. The crew of the boat were all terrific and the snorkeling and trip to see the dragons was superb. Our tour was a major hi light of our 2-week vacation. Our tour guide, Ari went above and beyond to make us feel welcome, providing an extra stop to a local village, when he saw that we were looking for a deeper cultural understanding. We saw 7 full-sized, healthy Komodo dragons and a baby. Such a memorable tour! This trip is priceless! Hard to describe the feeling of standing within eight feet of one of the amazing creatures! All I can say is if you are going to Bali, this is one side-trip that you do not want to miss. The tour guide, captain and ranger of the Park were wonderful and I highly recommend this adventure!!!!!! SInce the only schedule information for the tour online was for the option including flight it made it challenging to figure out what our schedule was going to be, having opted for the non-flight package. Though some E-Mails were sent we still did not have a clear idea and the final 'finish' time we were given was way off. It ended up really being more of a one day tour, with a couple of hours on the second day. The tour itself was very good and we did enjoy seeing the wildlife. 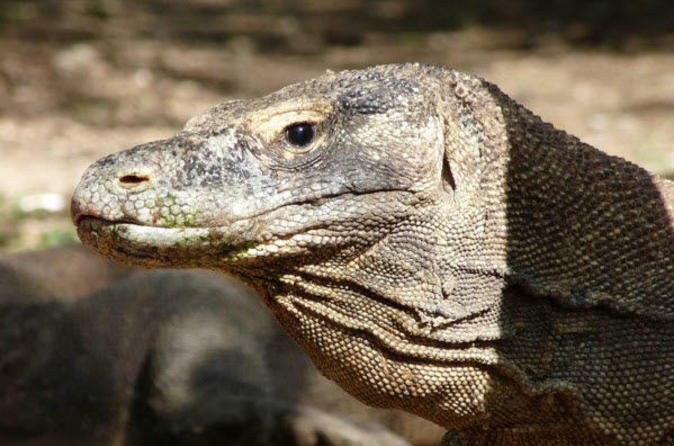 It was great to see some Komodo dragons, as that was our main purpose for this tour, but it would have been nice to see some out on the trail and not just at the ranger station. A great tour through the islands with a stop for a swim, a great lunch and finally the nature preserve with the Dragons as the highlight of the tour. Guides were great and along to help at every step of the way. We saw plenty of Dragons as well as deer, water buffalo and monkey's. Had to wait at the bat site about an hour for the sun to go down but then hundreds of bats take to the sky. Downside is that it would be great to go to the hotel from the plane for a short while to prep for the tour. Tour operator wanted to go straight to the boat with my luggage and hotel does not have a room ready when you land. Amazing creatures on this island. Amazing nature and hotel and service. The "english" guide is hard to understand and there are NO safety instructions at all. But on the Komodo Island there is a ranger that walks with you.